Please allow jlg.com permission to determine your location. To search by location, please turn on Location Services and allow jlg.com access. Please turn on Location Services to search by location. Your request for location has timed out. Please try again. 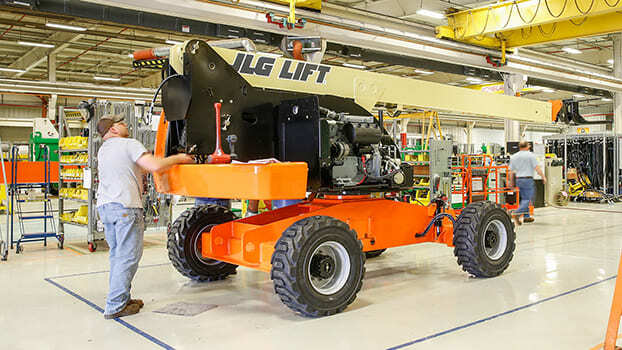 JLG Reconditioning restores boom lifts to their like-new condition. The factory-trained experts at our state-of-the-art facility can enhance the longevity and value of machines in 11 days. What you get: factory-approved, warranty-backed equipment with greater ROI. 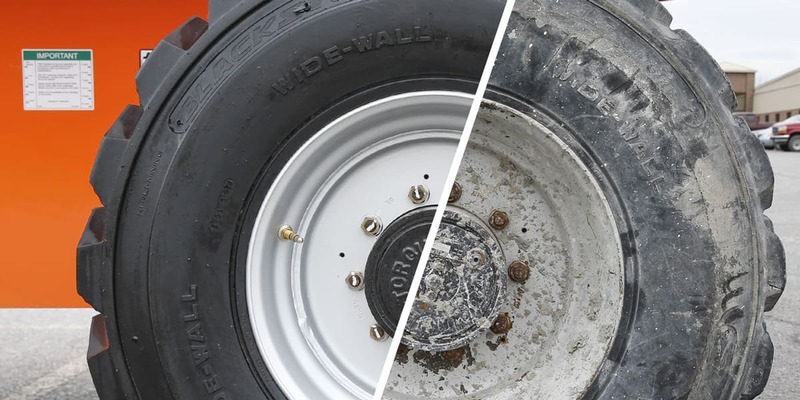 Ready to extend the life of your fleet? 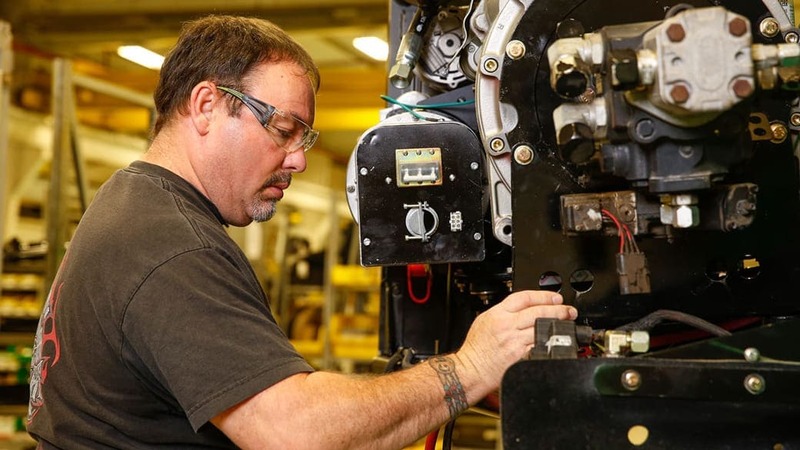 Technicians follow the same guidelines as new equipment manufacturing to restore machines. 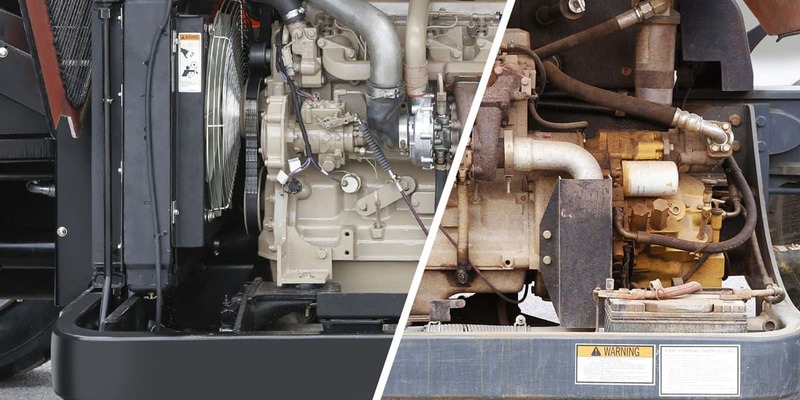 When now isn’t the time for new, extend the life of your fleet and maximize your ROI. 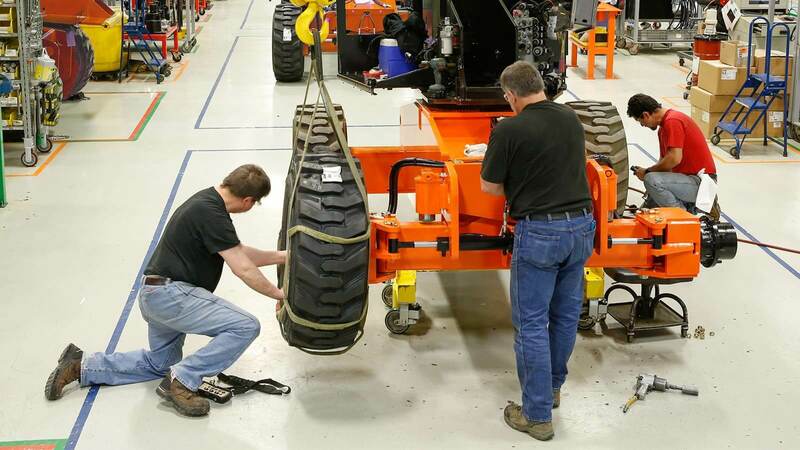 Learn how the JLG Reconditioning program can work for you. 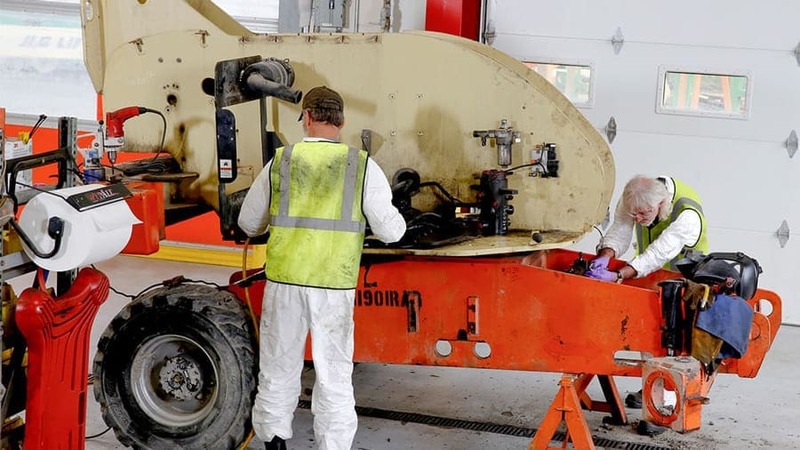 Take a look inside our state-of-the-art facility to see what goes into restoring your machine, from teardown to final inspection before delivery. Follow a machine as it goes through the reconditioning process. When now isn’t the right time to buy new, JLG Reconditioning is a cost-effective way to extend the longevity of your fleet. 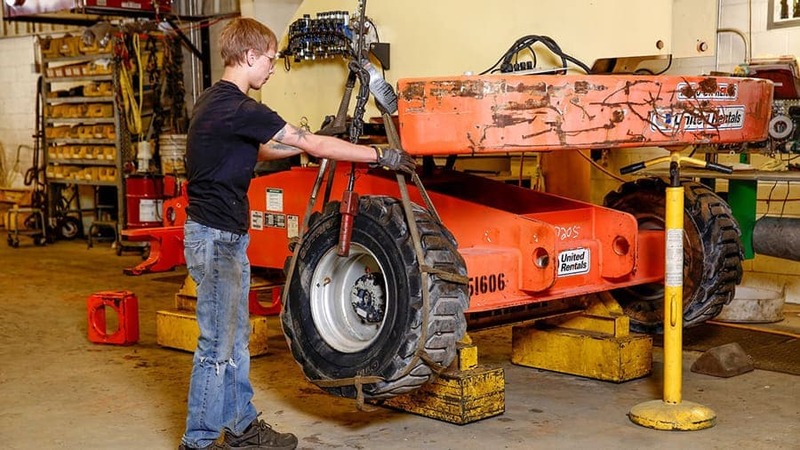 Our factory-trained technicians follow strict JLG guidelines and use genuine parts to restore boom lifts to factory-approved, field-ready condition. On average, this process takes 11 days. The machine is disassembled to the core, and major components are removed for rebuilding or replacement. 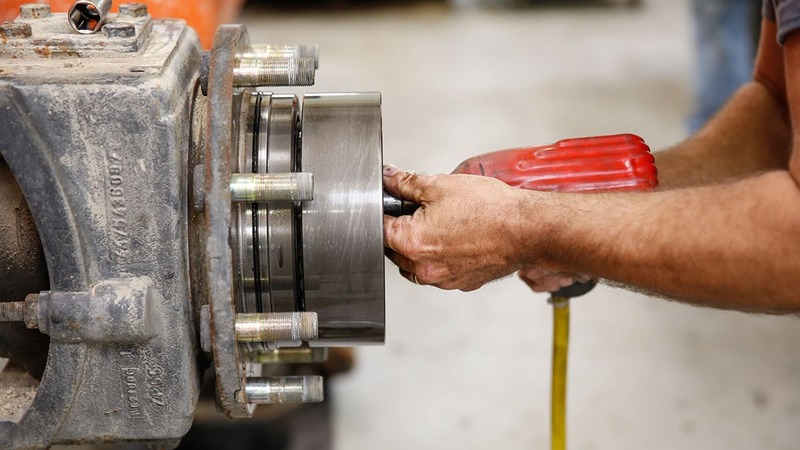 Only strict OEM processes are what we follow for restoring your equipment to original machine specification. Fluids are drained and turntable bearing is inspected. Engine hood is removed and replaced during reassembly. Boom is disassembled, and all wear pads, chains, shims, ropes and cables removed. Boom is inspected for structural integrity. The boom and machine core are sent to the paint station. All painting is done to new manufacturing standards and processes. 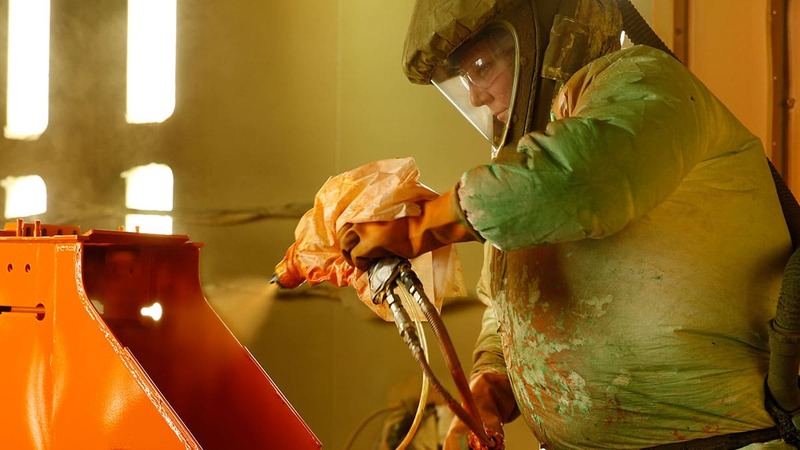 JLG uses a state-of-the-art paint mix system to check and maintain the highest paint quality, from primer to drying and curing. Equipment is washed and pre-treated with rust preventative. Booms go through blast operation to take it to bare metal. Parts are primed, painted, treated with clear coat then sent to drying operation. Technicians run quality control checks of pH, temperature, viscosity, color and adhesion. Reassembly follows the same guidelines as new equipment manufacturing. Technicians document the work completed at each station in a log book that follows equipment throughout reconditioning. 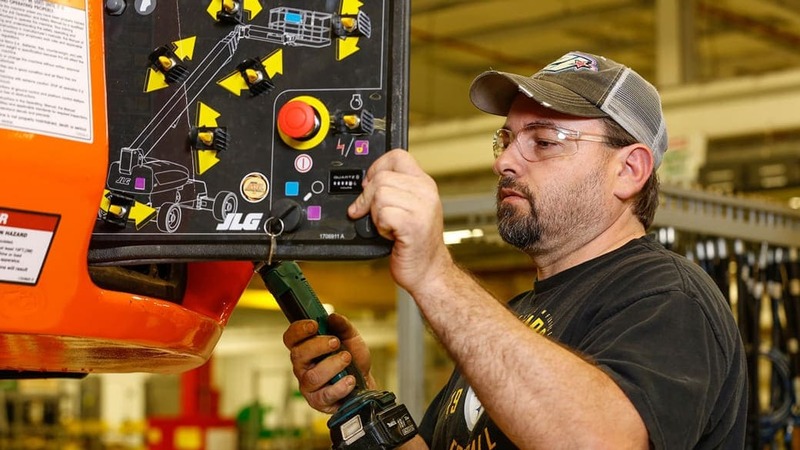 Technicians look for and fix any discrepancies, and follow a detailed checklist to make sure all functions and safety features are up to JLG standards. Once the machine is inspected, it goes through a final quality audit before it's ready to ship. The final audit includes a check for fluid leaks and a verification of safety features, speeds and functions. 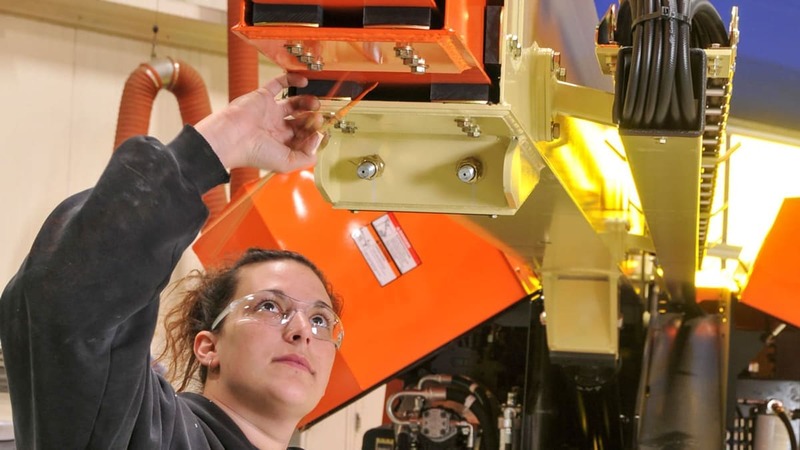 JLG guidelines and new manufacturing processes ensure that every machine passes the required ANSI annual machine inspection and meets other ANSI standards. Each reconditioned machine is backed by a three-year warranty (442 KB PDF). More ROI. Equipment rebuilt with quality and precision. 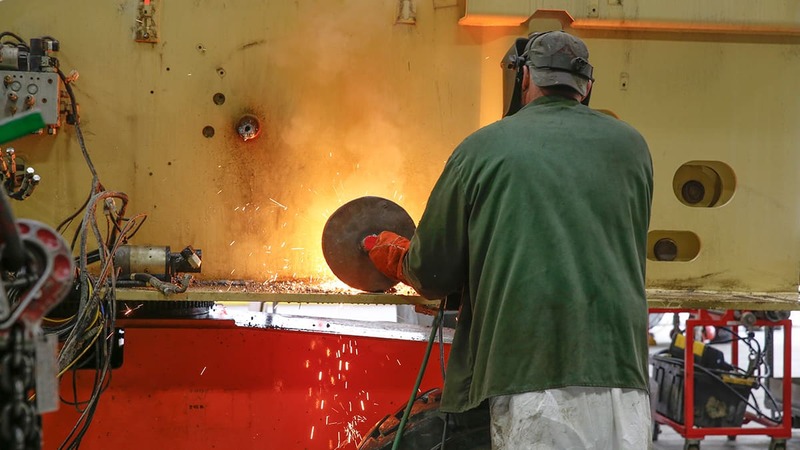 That’s what makes JLG an industry leader in equipment reconditioning. 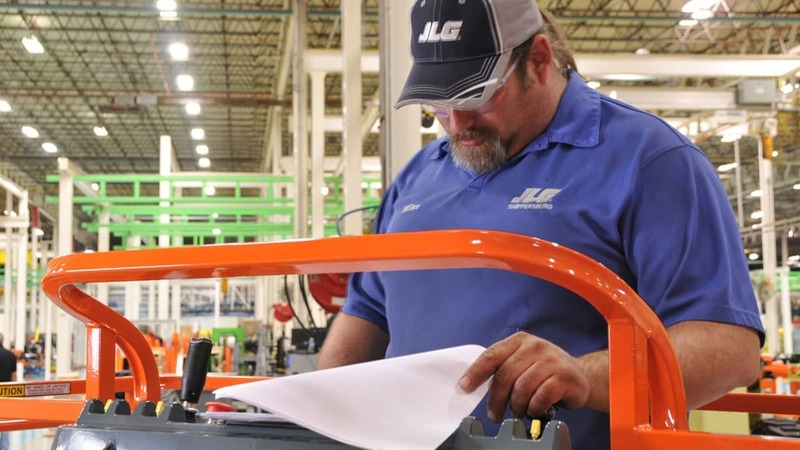 See why JLG Reconditioning makes sense for your fleet. 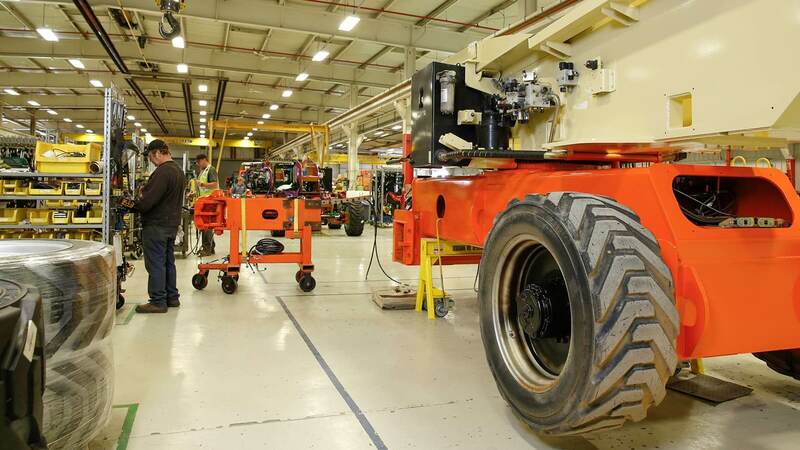 What do you get from JLG Reconditioning? 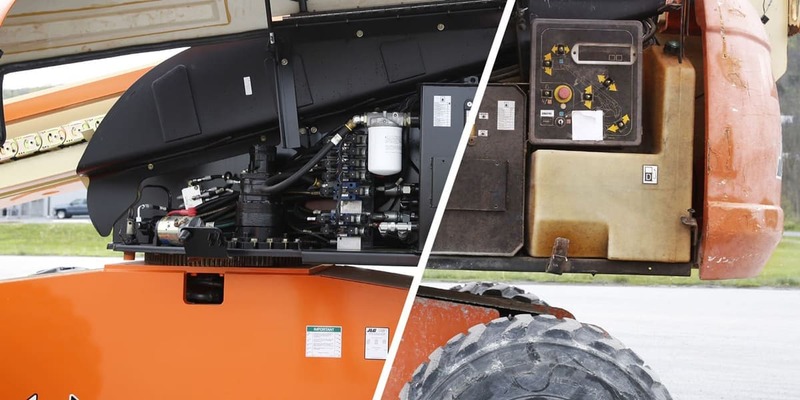 Machines that are up to original equipment specification — and the reassurance that you’ll see more ROI from your revived fleet. 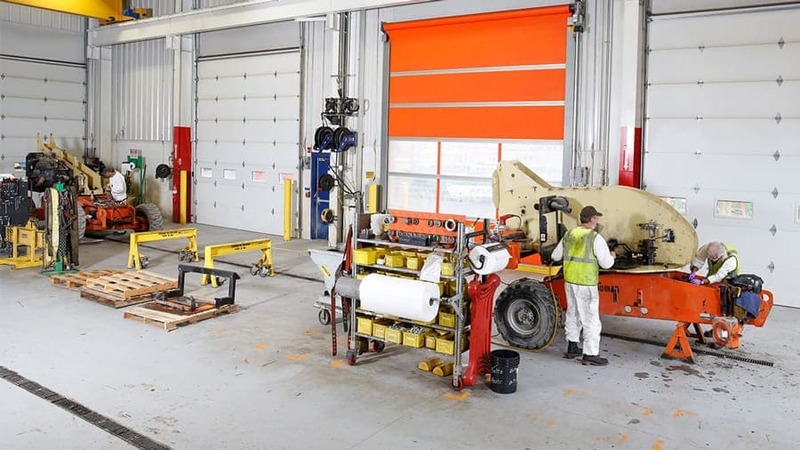 Learn more about the benefits of reconditioning lift equipment in this article from Construction Business Owner. Hear from our expert technicians on how reconditioning can extend the longevity and profitability of equipment. Awarded to our Shippensburg and Bedford, Pennsylvania, facilities, this prestigious achievement recognizes companies who record injury and illness rates at or below the national average for their industry. Safety is who we are at JLG. This proactive approach allows our team to go home the same way they came to work every day. Get more value from your machines with JLG Reconditioning.